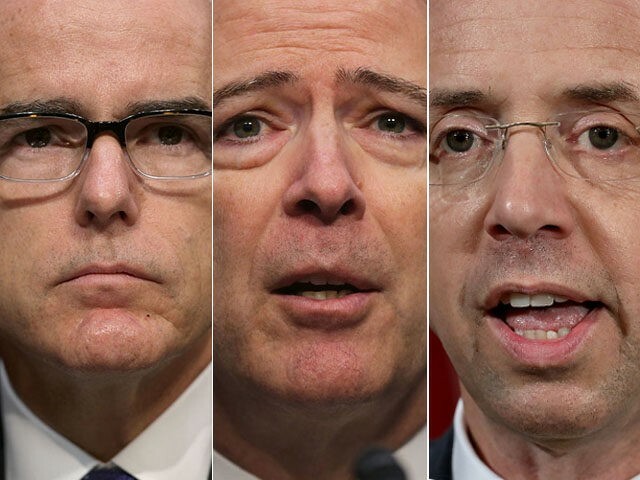 A new report suggests an imminent Inspector General (IG) report may rule that FBI and Justice Department officials broke the law in their handling the Hillary Clinton email investigation. ” Those invited to review the report were told they would have to sign nondisclosure agreements in order to read it, people familiar with the matter said. They are expected to have a few days to craft a response to any criticism in the report, which will then be incorporated in the final version to be released in coming weeks,” the Wall Street Journal reported.